for $699,000. This 2,600 square foot building was built in 1900. Opportunity to own commercial property on Hwy 26 in Sandy. Office/Retail storefront w/hard to find warehouse space and OH door. Purchase includes, lot behind building for additional commercial parking. Houses to be removed. Nicely finished interior with newer cabinets and counter tops. 4 office spaces, showroom and receiving area. 2 restrooms, one is ADA. Newer gas furnace/AC. 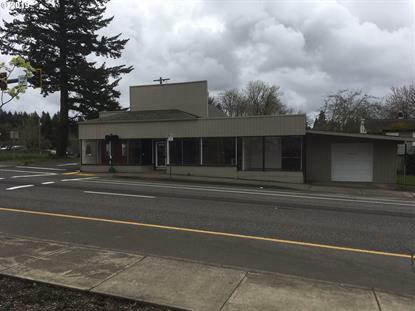 Great location for owner occ business. Call for showing.